 As part of our 50th anniversary celebration we are inviting all Armstrong Alumni to share their Armstrong stories. Stories will be captured on video and both shared on our website and archived. We would love to have you participate. If you are recording on your phone, MAKE SURE TO TURN IT SIDEWAYS for HORIZONAL ORIENTATION. Use a neutral backdrop. A wall works best. Keep it simple and clutter free. Find a quiet room. Turn the TV and radio off. Silence your phone. Shut the door to keep young kids and pets out. Shut the window to eliminate street noise, sirens and alarms. Use natural light if possible. Do not use overhead lighting (lamps) – it creates shadows under your eyes. Put any desk or clip lights a little above eye level on either side of the camera. Videos must be submitted in “.MP4” format, via the link above. In the video please tell us your name, the years, and the grade levels you attended. Please let us know. We are here for you. 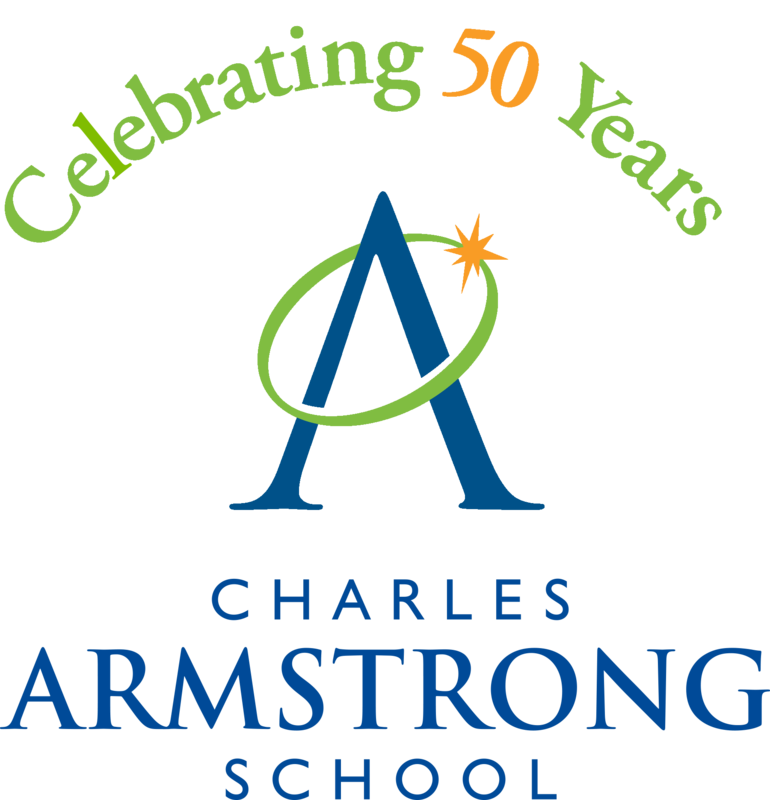 We can be reached at 50th@charlesarmstrong.org or 650-592-7570 ext 1273.